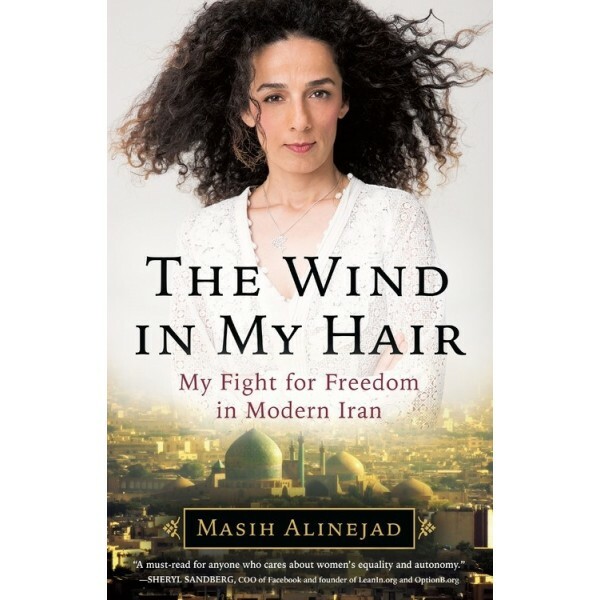 A photo on Masih's Facebook page: a woman standing proudly, hair blowing in the wind — removing her veil, which is compulsory for women in Iran. This is the self-portrait that sparked 'My Stealthy Freedom,' a social media campaign that went viral. But Masih is also a world-class journalist whose personal story, told in her unforgettably bold and spirited voice, is emotional and inspiring. She was a teenage activist, a young wife and mother, and then a young divorcee — to the shame and embarrassment of her religiously conservative family. She fought for custody of her beloved only son, and was forced into exile. And following Donald Trump's notorious immigration ban, Masih found herself separated from her child, who lives abroad, once again. 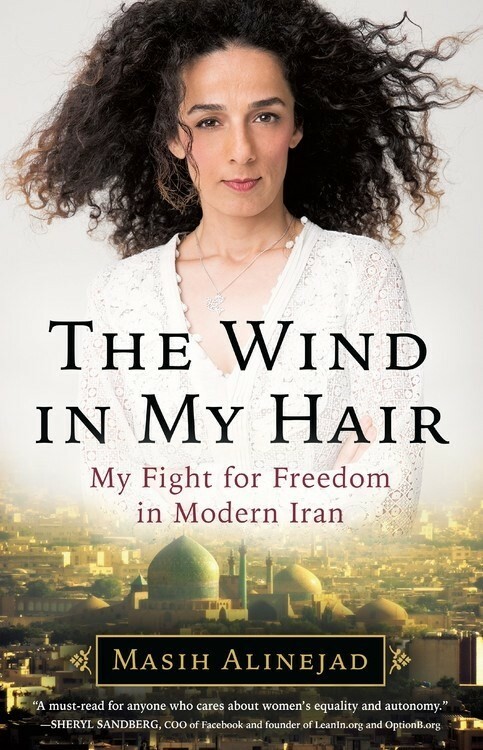 A testament to a spirit that remains unbroken, and an enlightening, intimate invitation into a world we don't know nearly enough about, The Wind in My Hair is the extraordinary memoir of a woman who overcame enormous adversity to fight for what she believes in, and to encourage others to do the same.